These big Christmas lightbulbs bring back terrific childhood memories! 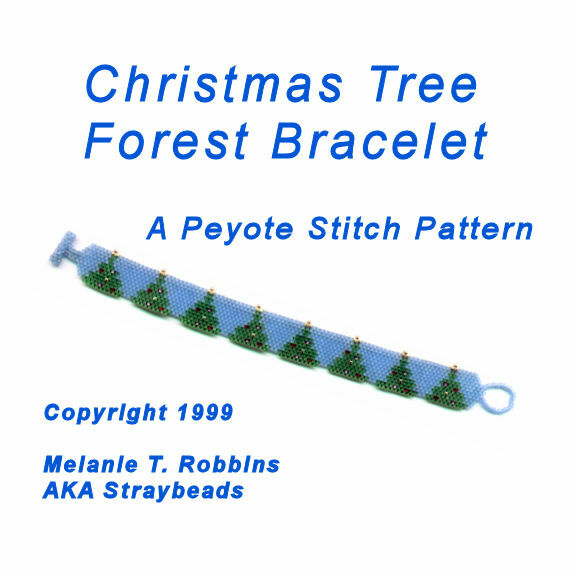 Worked in Delica beads, this bracelet measures just over 3/4" wide and 7 1/2" long. The same pattern worked in Japanese 11/0's would be a bit wider and longer.